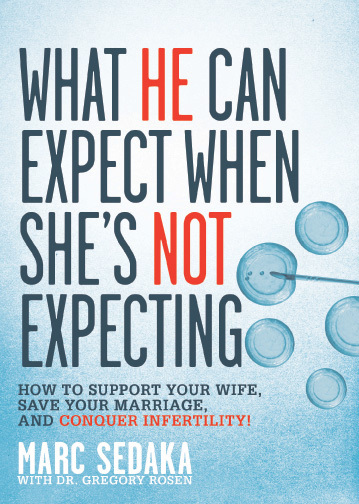 This book gives a look at the challenges of infertility from a man's point of view and what his role should be. It was written by a man for men. It is a quick and easy read and a must for any husband and couples who find them faced with infertility. Here is where we will list resources such as: books, articles, websites, or any other material that we think might be helpful along your fertility journey. If you have questions, would like more information on something, or would like to suggest a resource for our page, please feel free to contact us. Infertility affects one out of six couples today. Dr. Lewis presents an alternative approach to infertility, with the use of traditional Chinese medicine to treat her own infertility, successfully conceiving and giving birth to two children.